Using your own Twitter account, follow @mn_mcda. Retweet a post from MCDA – click the 2 critical arrows icon. You can write a comment (optional), then click the Retweet button. 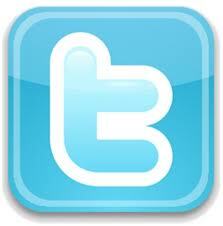 Favorite a tweet from MCDA – click the heart icon below the tweet. 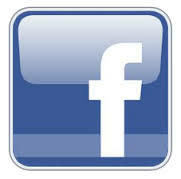 Click “Like” or “Follow” to have MCDA posts appear in your feed. Click “Follow” to have MCDA post appear in your feed. NOTE: MCDA is using the company page as our main presence on LinkedIn. The LinkedIn group will be removed. Click on your photo to edit your profile. In the place where you list your membership to MCDA (in your Experience or Volunteer section), click the pencil icon to edit your MCDA entry. In the company field, reenter “Minnesota Career Development Association” so the company page name appears. Select the company page and save your changes. Do you have ideas for MCDA’s social media? Send us a message on Facebook or tweet us.